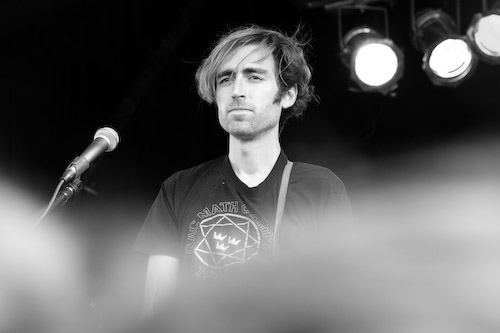 an interview with Oliver Ackermann of A Place To Bury Strangers (and more tour dates too) – . 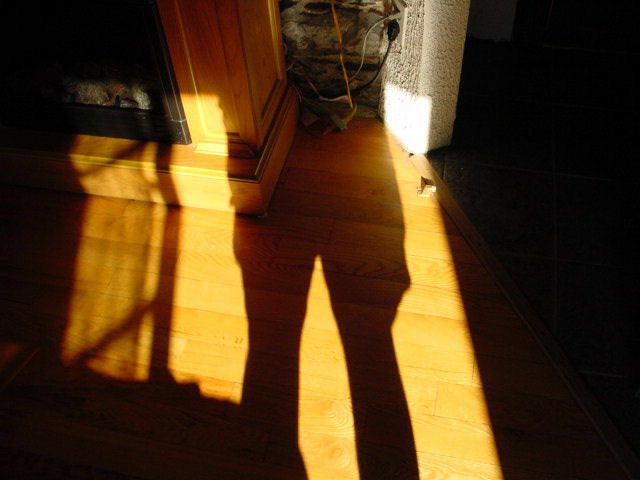 Posted by ernie on Saturday, March 3, 2012, at 12:00 am. Filed under A Place to Bury Strangers, death by audio, Music. Tagged death by audio, interview, oliver, pedals. Follow any responses to this post with its comments RSS feed. You can post a comment or trackback from your blog.